Lease Plan UK provides its in-house experts who are highly qualified and experienced with the lease plan designing to serve its customers in the Woodford area. 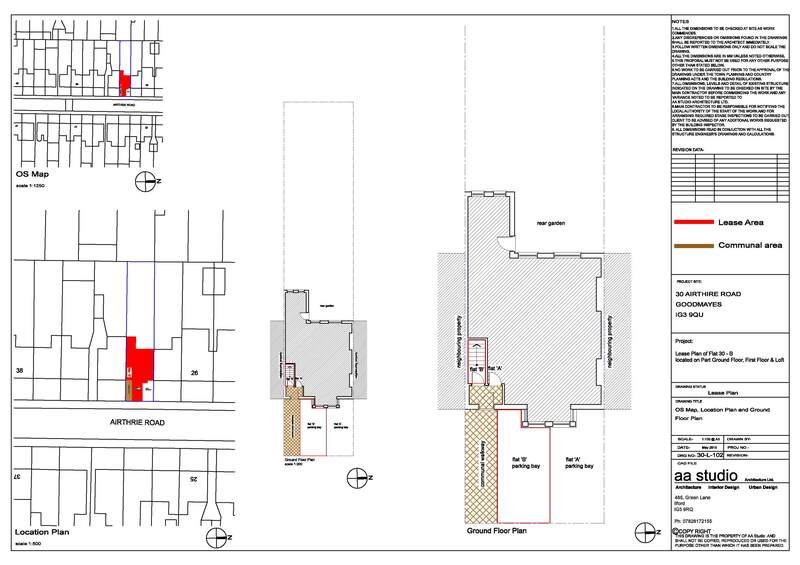 Our Lease planners and surveyors have expansive learning and experience to help their client’s by undertaking the assessment of the property and help them all through the strategy of creating their lease plan drawings. Our reliable and experienced surveyors are continually trained to support you and offer the most reasonable and cost-proficient solutions for your plan and are prepared to create a brilliant lease plan drawing. Lease Plan UK stay up to date with the Land registry requirements required to process your lease planning. We understand the urgency of your land registry plan so, whenever you place your order, we assure you that we can provide you with the best of our services to process for planning your properties drawing. When you place your order of lease planning, we send one of our surveyors to visit your site after our experts clearly understand the specific requirements of your property to make a detailed and scaled floor plan of the property. 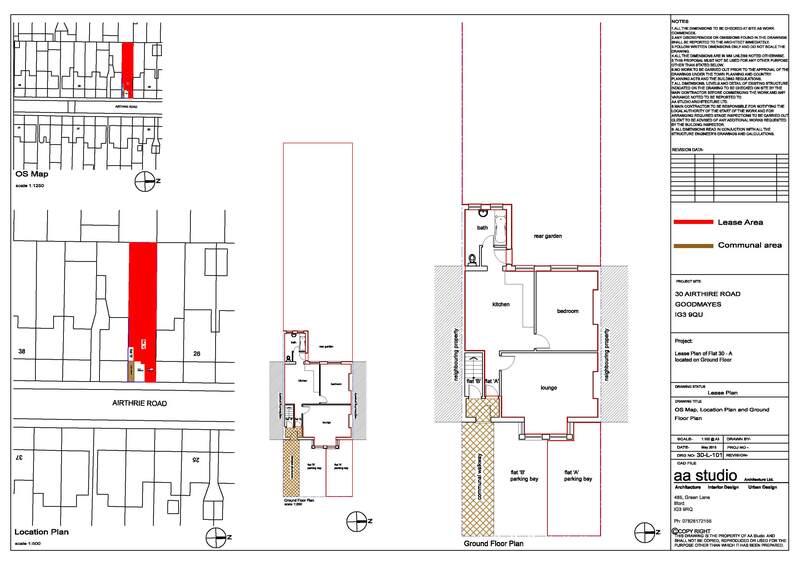 If you want to start the work early just to speed up the process then you can provide our lease planners with an accurate plan of your property for which we would not need to access the property to take measurements, this just not only saves our time but also reduce the cost for you. What services do we include in our Lease Plan Drawing Woodford? 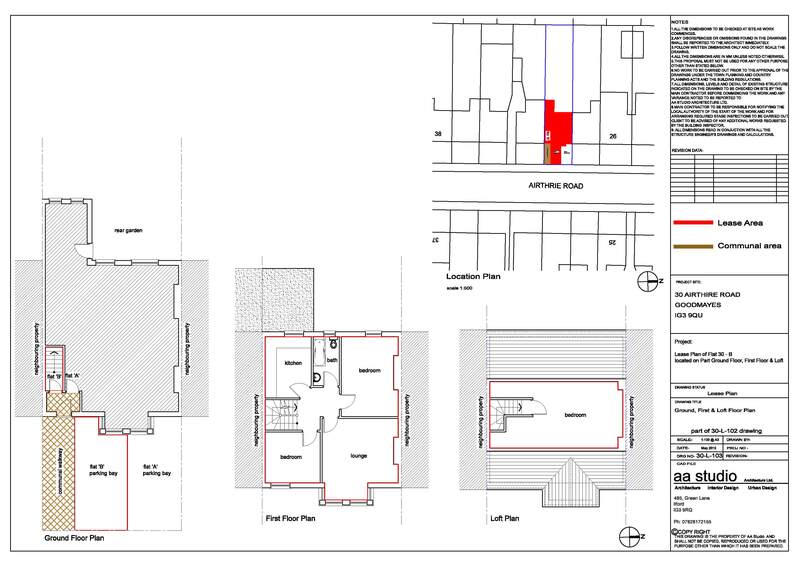 Lease plan UK has produced many land registry compliant and lease plans in the local area of Woodford. If you’re thinking about making a lease plan for your property in the area then we can produce your land registry plans either it is for a commercial or residential area. With the years of experience, we have made a reputation for being passionate in our work by registering many successful lease plan drawings of both residential and commercial properties for our clients.